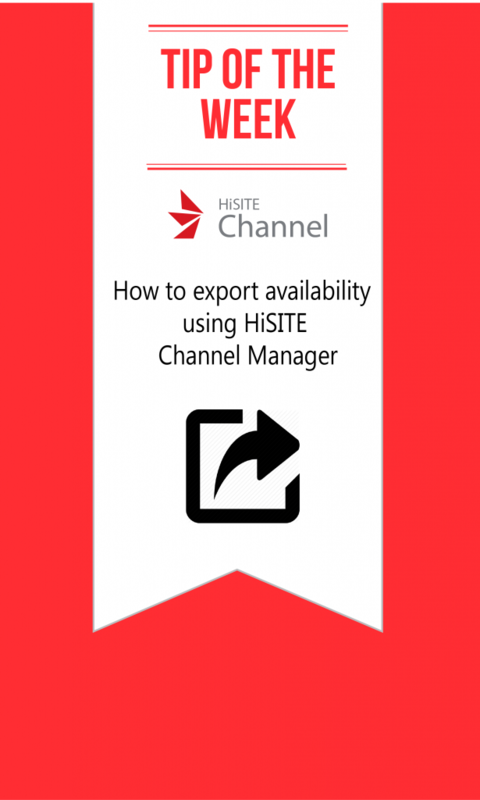 This week, our Tip of the Week will assist if you need to export availability from HiRUM to HiSITE. When you tick or un-tick a room for online bookings in HiRUM it doesn’t automatically update HiSITE straight away. The best way to update your changes is to use the Export Availabilities facility in HiRUM. In HiRUM select the Utilities icon, and then click onto the HiRUM Online Reservation icon. Click onto the Export Availabilities button, and after a short period of time your availabilities will be updated within HiSITE. Please note that for rooms that are already green from within HiRUM, availabilities are automatically exported to HiSITE every time there is a change in HiRUM.